Both the fairway woods and Rescue clubs share many of the same characteristics as the driver but one noticeable difference is the absence of the headline sliding weight technology. Each club combines a low and forward centre of gravity placement, pushing the weight to the front of the head to promote faster ball speed, a higher launch angle and a lower spin rate. 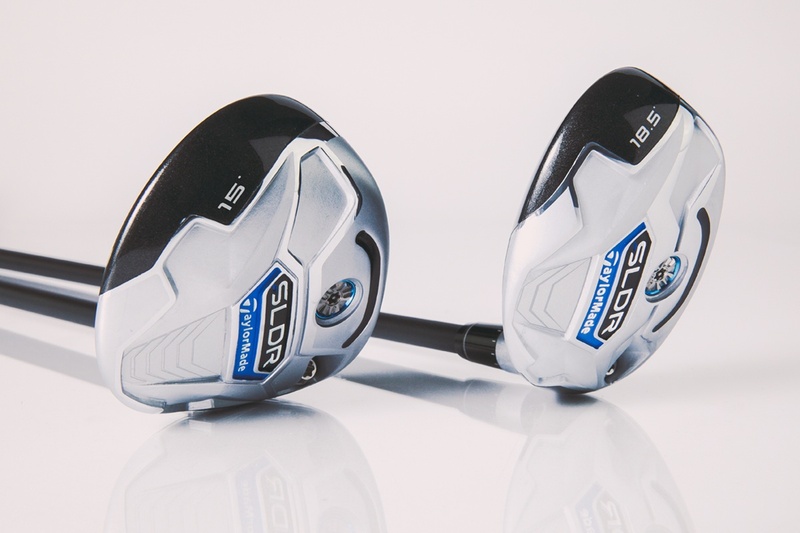 The new SLDR fairway and Rescue clubs also feature an improved Speed Pocket. Previously used in the RocketBallz metalwood and in the RocketBladez irons, the Speed Pocket increases face flexibility to promote faster ball speed. TaylorMade has made the design of the Speed Pocket much more efficient by using a polymer fill to keep grass and debris at bay. A key feature remains the inclusion of TaylorMade's Loft-Sleeve Technology which is available in both the fairway woods and Rescue clubs. It allows you to adjust the loft 1.5-degrees up or down to create the optimal launch conditions. When first introduced, clubs can live or die by the uptake from Tour pros and the clubs have impressed as TaylorMade staffers Justin Rose and D.A. Points wasted no time in putting it in play with both using an SLDR fairway wood in the Tour Championship. The following week at season-opening Frys.com Open, the SLDR fairway wood again saw action as nine layers carried the club in their bag, including the tournament winner.